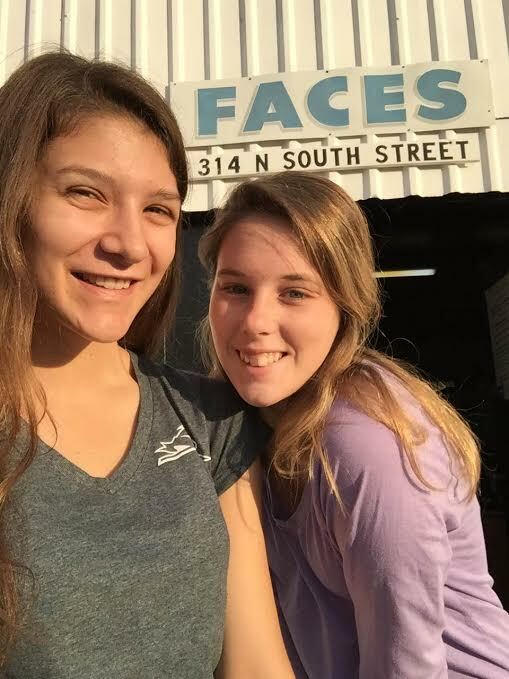 FACES is the Farmville food bank. I have been to FACES on several occasions to do various tasks. My favorite day at FACES was on a Saturday morning. Each volunteer had a shopping cart and we walked around FACES with a patron. We helped them put items into the cart and load their car. 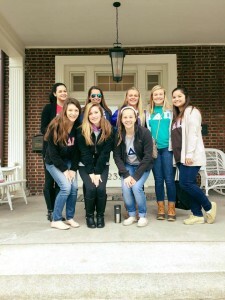 I enjoyed this, because I had the opportunity to talk to a resident of Farmville and learn about their life, specifically how the university and Longwood students make a difference. 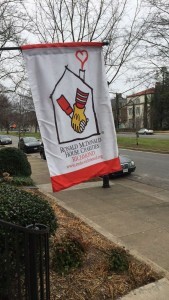 The Ronald McDonald House is an organization that provides temporary housing for families with children in the hospital. 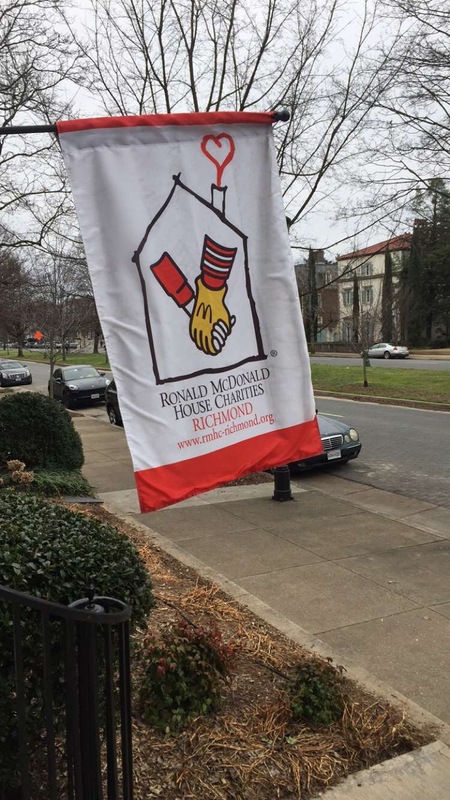 I have been to the Ronald McDonald House in Richmond, Virginia. My friends and I took the materials to make sandwiches for the families to take with them to the hospital. I enjoyed the experience and hope to go back in the future. As a communication sciences and disorders major, I am involved in the National Student Speech Hearing Language Association(NSSLHA). Each year NSSLHA hosts a bingo event to raise money for Speech, Hearing, & Language Services (SHLS), the clinic that provides services to the Farmville community. I was on a committee that helped organize the event, set up the venue, and work the concession stand. We were able to raise a record breaking amount for SHLS. 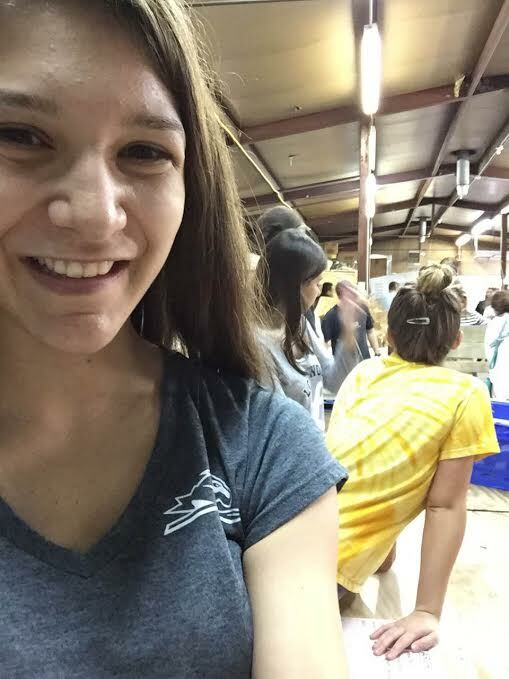 I loved being able to give back to an organization that provides me with so much.